JLV Interiors offer professional & affordable bedroom design in Stockport. Our aim is to supply & fit quality wardrobes, designed to your exact requirements and at a price that's within your budget. 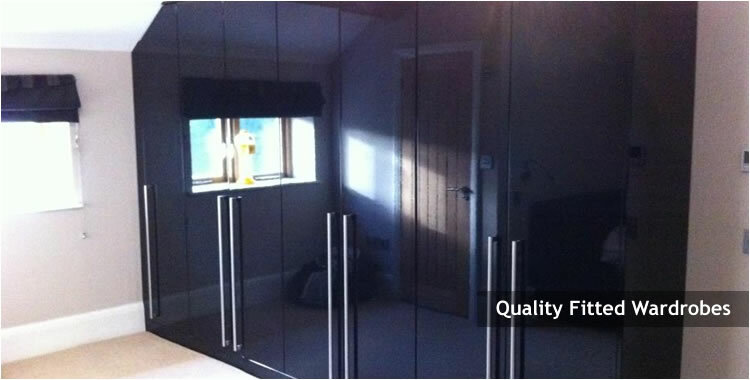 Based in Stalybridge Cheshire, we've been fitting bedrooms for over 15 years. Whether it's a traditional design or the latest high gloss designer bedroom, we can supply & fit your dream wardrobes at a price that you can afford. Your ideas are our main focus & we'll provide practical advice to help you make the right choice for your new bedroom. Our bespoke bedroom designs & fitting service covers the Stockport area including Stalybridge, Saddleworth, Glossop, Cheadle, Wilmslow, Bramhall, Alderley Edge, Prestbury, Marple, Poynton, Romiley, Disley, Handforth and Hazel Grove. Call JLV Interiors on 0161 303 1904 or arrange a free design consultation online. JLV bedroom design Stockport can supply and fit any type of fitted wardrobes. Take a look at some of our beautiful fitted bedroom designs above. If the style of bedroom you're looking for isn't there, just give us a call or send us a picture and we'll design and fit it for you at a great price. From a small kids bedroom to a luxury bedroom, JLV Bedrooms will provide a bespoke design and fitting service. We will manage your project from start to finish and ensure your complete satisfaction. From the initial design and supply to the bedroom fitting, electrical installations, plastering, plumbing, flooring, tiling and even the decorating we will always be on hand to ensure your complete satisfaction. Having been in the bedroom business in Stockport for over 15 years JLV place great importance on quality and value for money. Our fitted wardrobes prices are low as we source our bedrooms direct from the manufacturer. We don't have an expensive high street showroom to pay for and don't have commissioned sales people. This means that we can offer an extensive range of quality contemporary and traditional fitted wardrobes at affordable prices. Call JLV Interiors today on 0161 303 1904 or book a free home design consultation online. Our free bedroom design survey will take no more than an hour and we won't pressure you to sign up there and then.